When will be The Greatest next episode air date? Is The Greatest renewed or cancelled? Where to countdown The Greatest air dates? Is The Greatest worth watching? 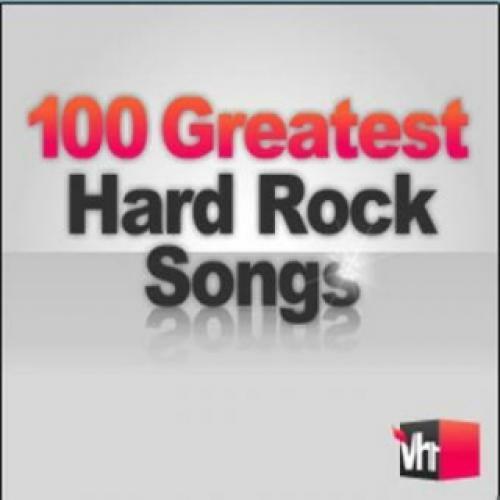 VH1's Greatest series presents definitive rankings of the best songs, artists, albums, and everything else in rock 'n' roll. Each countdown is revealed by a celebrity host, and through new interviews and classic footage, you'll also learn the reasons behind our experts' choices. Sure to spark controversy, but always fun to watch, The Greatest is your crash course in the most important topics in music. EpisoDate.com is your TV show guide to Countdown The Greatest Episode Air Dates and to stay in touch with The Greatest next episode Air Date and your others favorite TV Shows. Add the shows you like to a "Watchlist" and let the site take it from there.